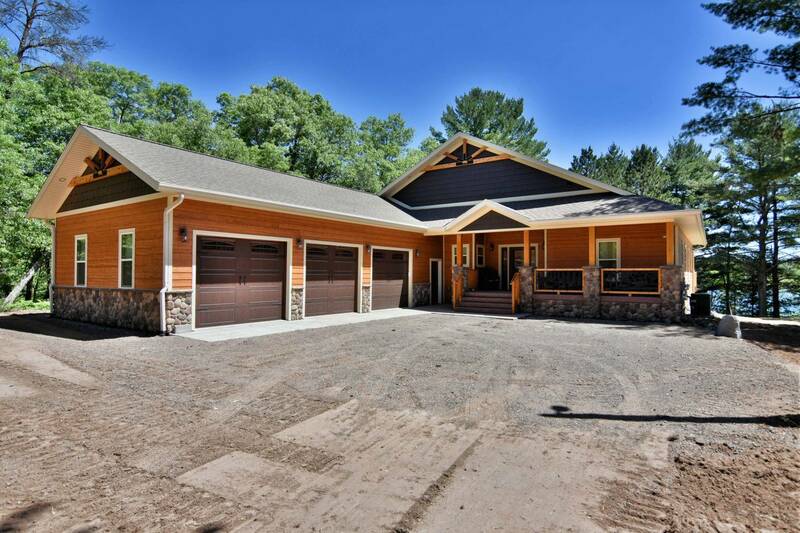 Patrick Custom Homes in Minong, Wisconsin is an innovative home construction company that has been in residential construction since 1993. 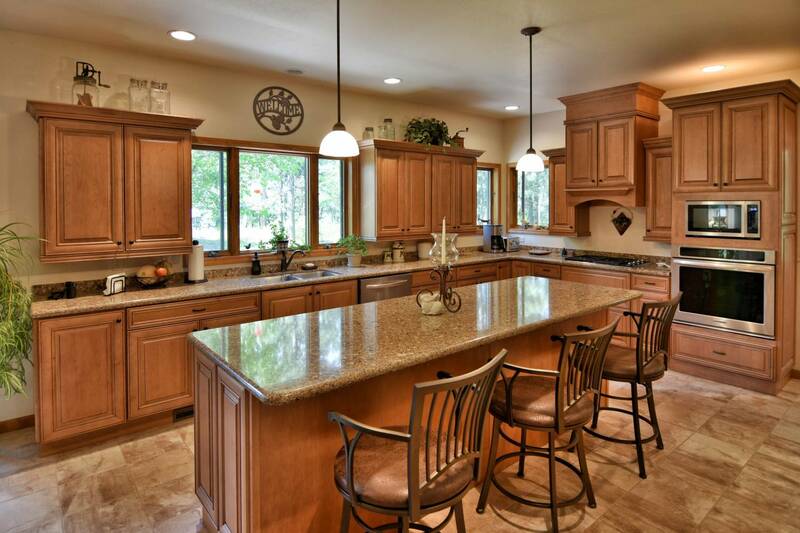 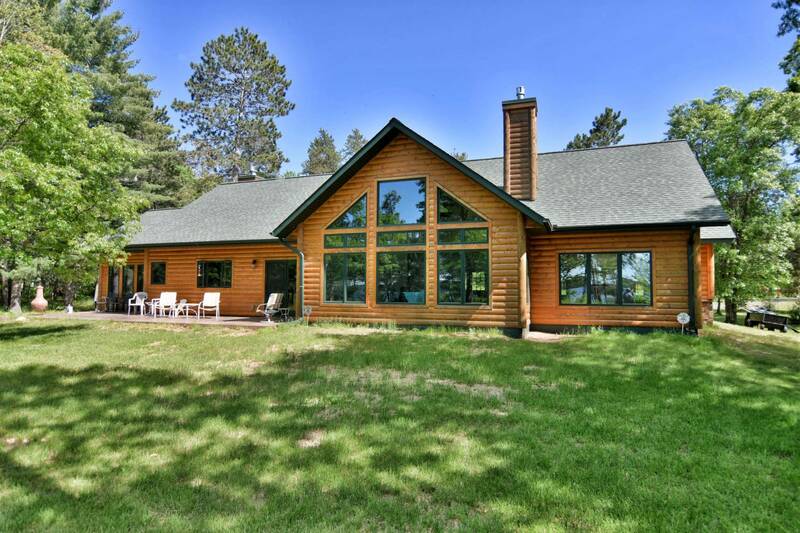 Superior quality, timely construction, and on budget pricing make Patrick Custom Homes the most preferred contractor in Northwest Wisconsin, and a top award winning home builder. 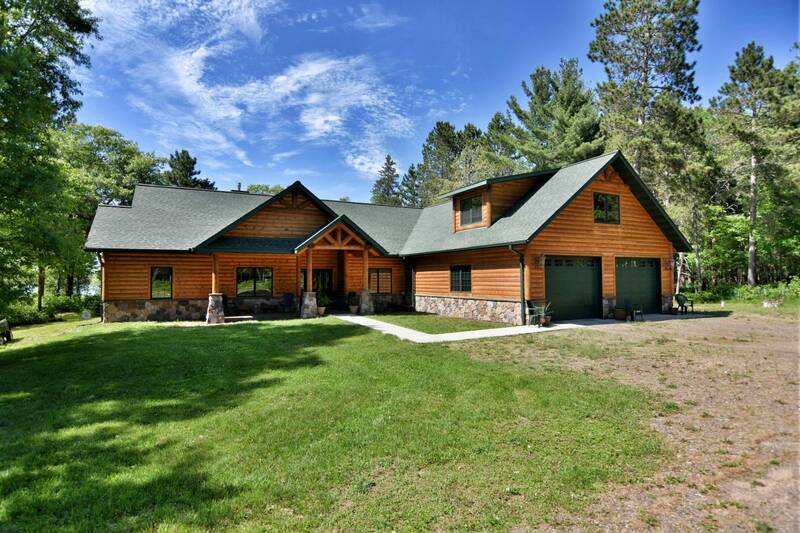 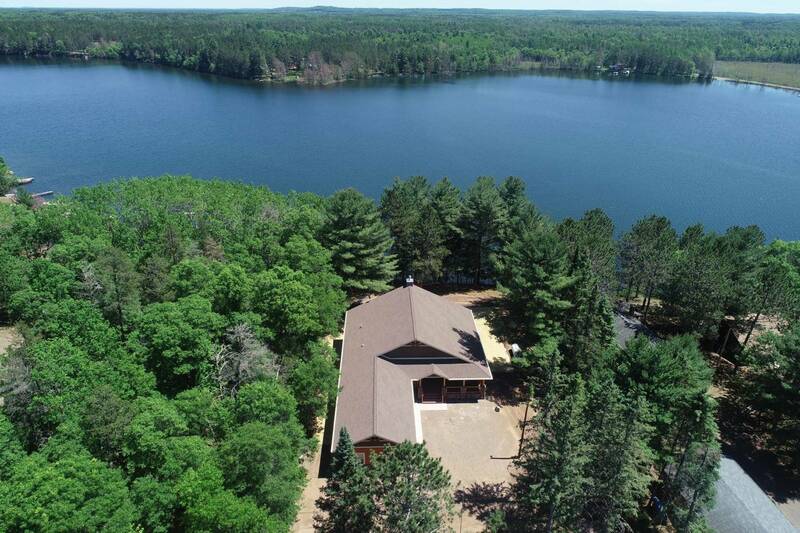 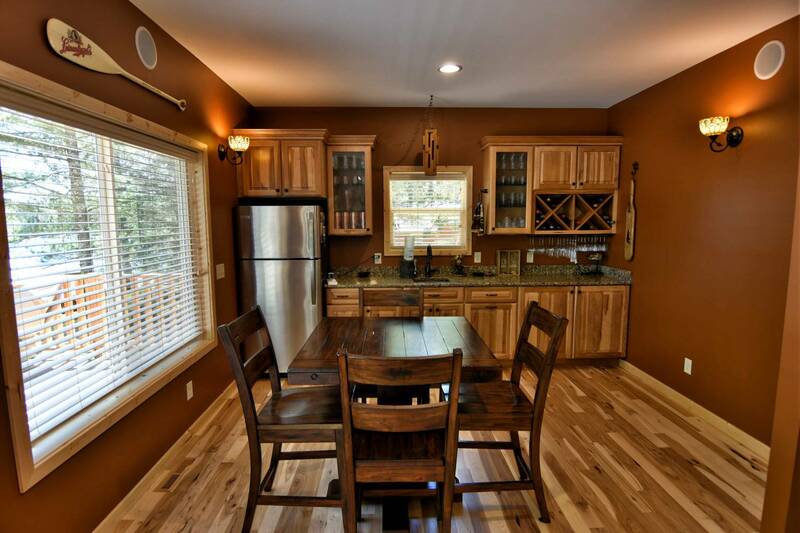 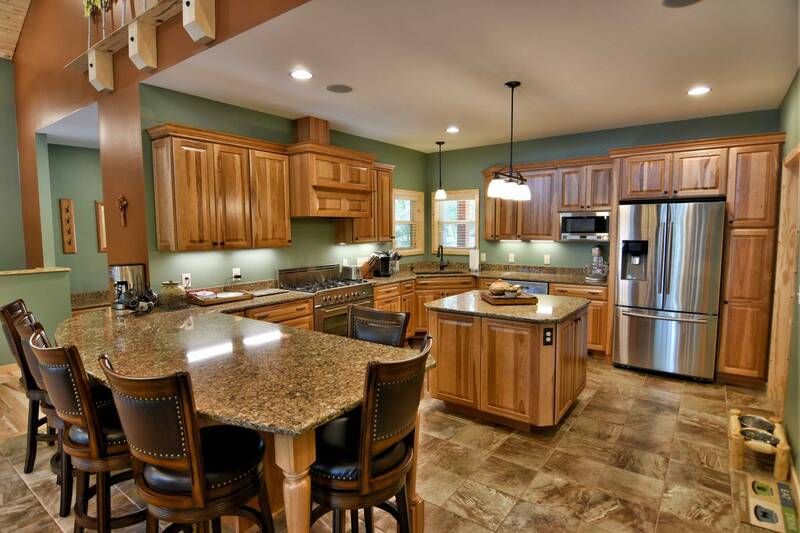 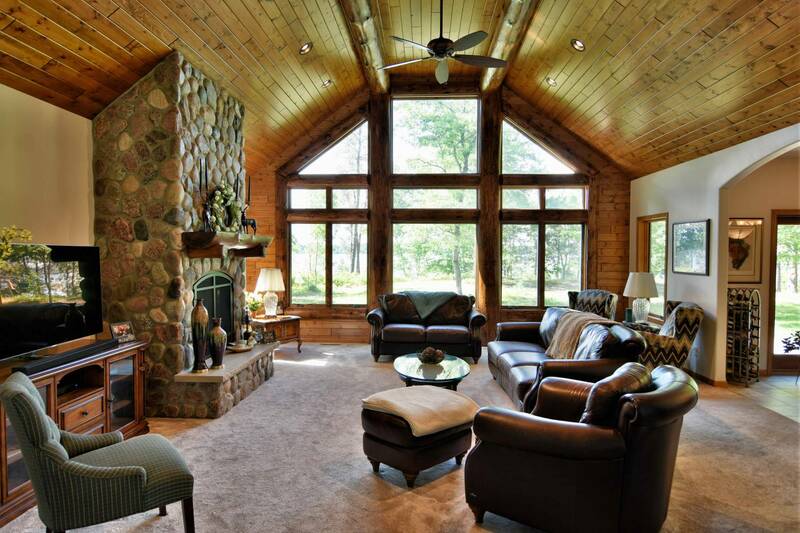 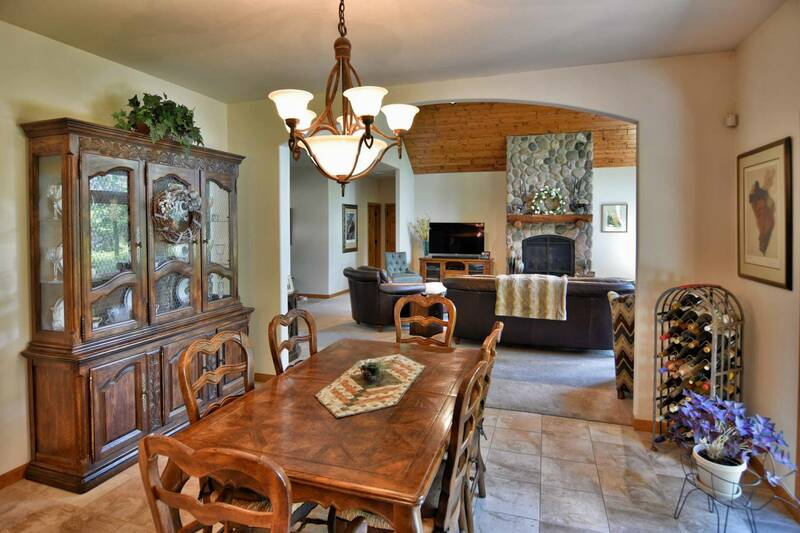 Patrick Custom Homes in Northwest Wisconsin prides itself on quality workmanship; fair, accurate pricing; outstanding communication between all involved; on time completion; customer service before, during and after the building process. 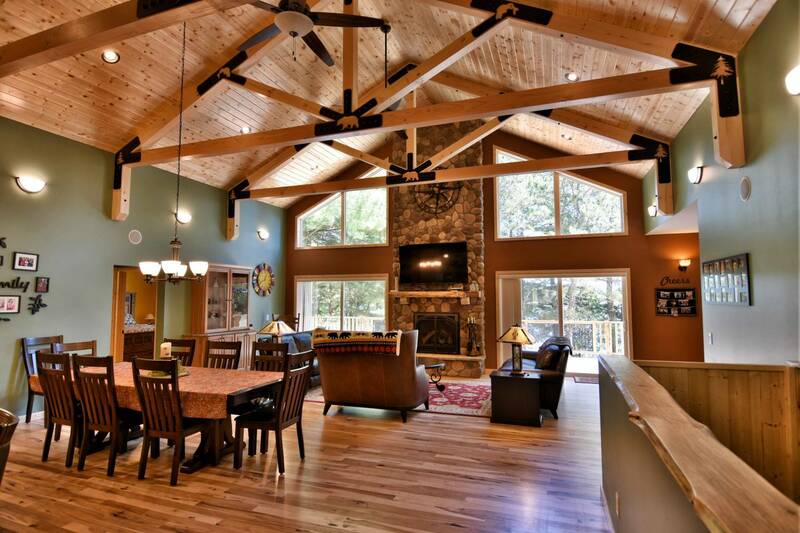 It is our job to make the building process an enjoyable one for you and your family from start to finish.